Turin: Argentina ace Gonzalo Higuain could play Friday's Serie A clash against Napoli despite a broken finger, Juventus general manager Giuseppe Marotta has insisted. 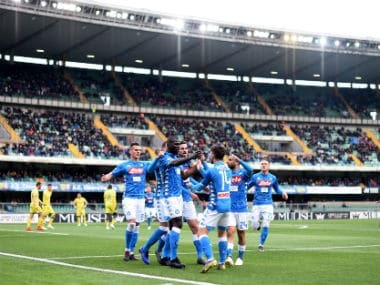 Champions Juventus, four points behind Napoli, travel to the San Paolo Stadium on Friday before two other crunch ties — a Champions League trip to Olympiakos on 5 December and a Serie A clash against second-place Inter Milan on 9 December. 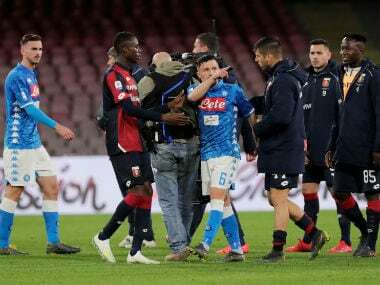 The 29-year-old Higuain, who left Napoli in 2016 for Turin in a €90 million deal, and has scored 10 goals this season, underwent surgery on a fractured bone in his left hand earlier on Monday. "It's an important game against Napoli, but I don't think it'll be decisive for the end of the season. Of course, we'll try to honour it in the best way," said Marotta. 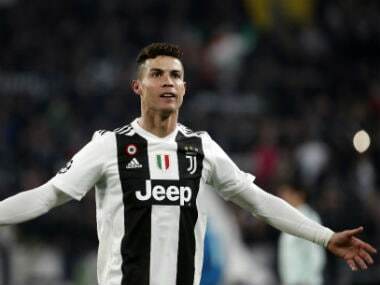 "Generally this game comes when Juventus aren’t at the top, but we're aware how hard the match is and while we respect them, we’re not afraid." 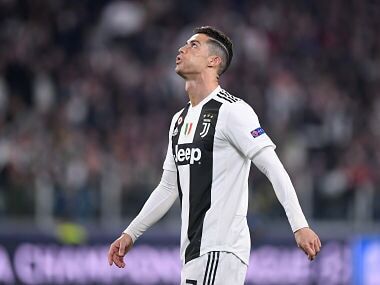 Despite two lost Champions League finals in the past three years — 2015 and 2017 — Marotta said that they were not focusing more on Europe this season.